Maybe you’re waiting for your phone’s battery to recharge. Maybe you’re getting close to the cap on your monthly data plan. Maybe your legs and feet can not handle walking another step today. Whatever the case may be, at some point, you are going to have to take a break from Pokémon GO, the augmented reality game that is currently sweeping the US and Australia/New Zealand. To get you through those times where you’re not catching Pokémon, taking over local gyms, or showcasing your team’s total superiority, we’ve compiled a list of books to keep you in the Pokémon catching spirit. 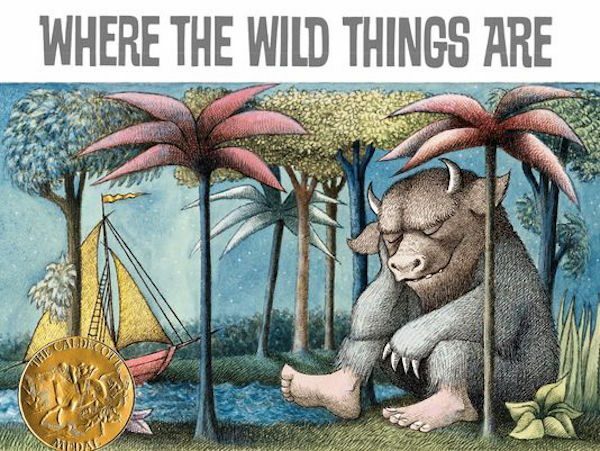 A big theme in Where the Wild Things Are is to not judge a book by its cover. Even though the wild things are terrible to look at, Max befriends them due to their shared desire to be wild. The wild things in turn accept Max into their tribe even though he looks nothing like them. Pokémon GO has attracted players across vastly different demographics — age, race, gender, and so on. Looking at photos from meet ups, it’s astounding how different everyone is but they are all united under one cause: catching pokémon. Stories continue to pop up about people making the most unlikely of friends, all due to a mobile game. 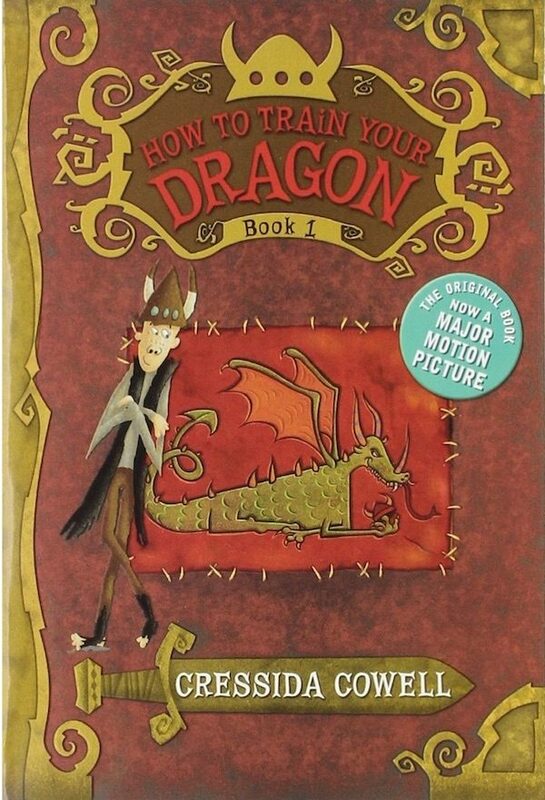 How to Train Your Dragon (if you are unfamiliar with the series of books and movies) follows the adventures of Hiccup as he attempts to catch and train a dragon — a rite of passage for young Vikings. 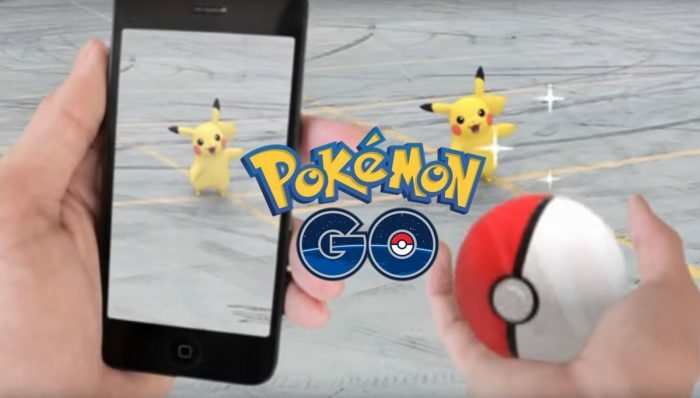 Pokémon GO isn’t all about discovering new pokémon and frantically throwing poké balls at them. The game also encourages players to train those creatures at nearby gyms in order to either hold the gym for your team (Instinct, Mystic, or Valor) or overthrow a rival team, claiming the gym for your own. One of the biggest observations made about Pokémon GO is its ability to get people out of their house and into exploring the outside world. In The Hobbit, Bilbo Baggins has never, under any circumstance, considered leaving Hobbiton to go on adventures or explore the world. He is vehemently against it. Then, Gandalf (Niantic) shows up with a load of dwarves (Pokémon GO) and Bilbo is convinced to leave his home to see what awaits him outside of Hobbiton. 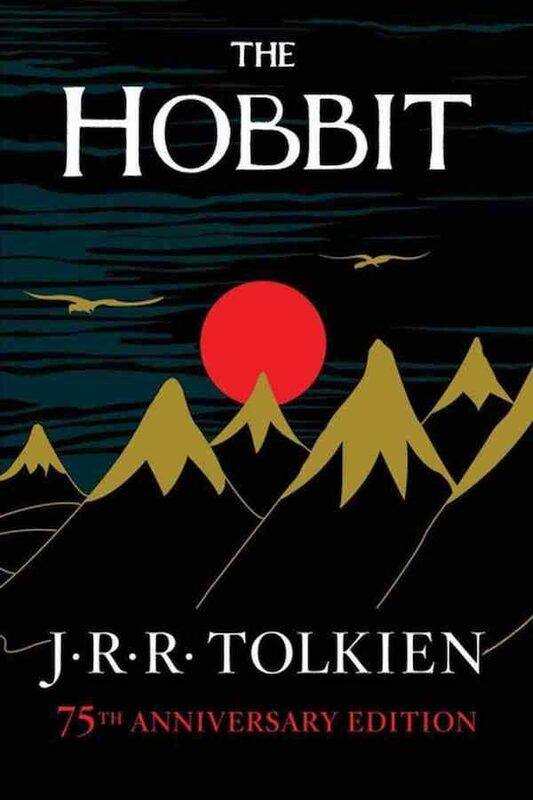 The Hobbit is the perfect book to continue fueling that flicker of desire to investigate all of the Pokéstops in your area — and even some far over the misty mountains cold. 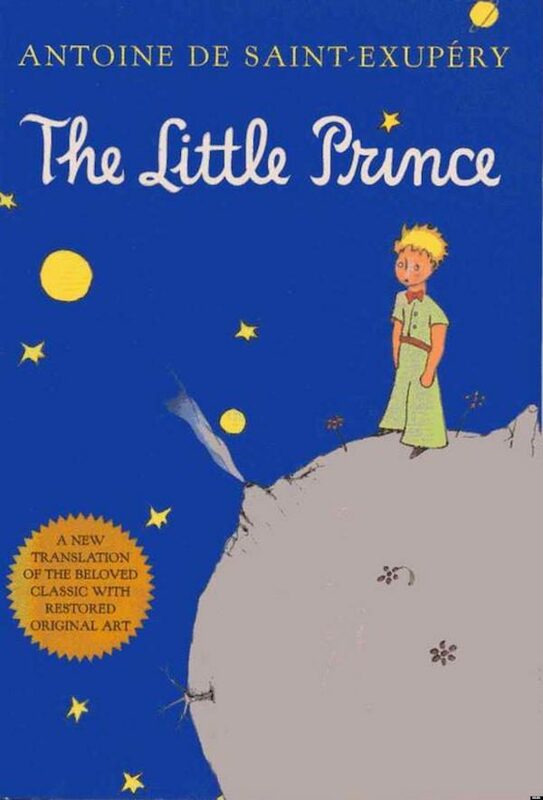 The Little Prince is a classic and constantly shows up on book lists for many reasons — one reason is its all-encompassing themes and symbols that most readers can relate to. One symbol utilizes adults, portraying them as narrow-minded and unimaginative. Saint-Exupéry, however, believes that once someone has become an adult, the child inside of them hasn’t died. It is simply buried beneath all of the responsibilities that come with adulthood. In that respect, Pokémon GO has been an excellent tool in letting adults unleash their inner child. Many grew up with the Pokémon games and have said that going out into the world to search for pokémon is a childhood fantasy come to life. 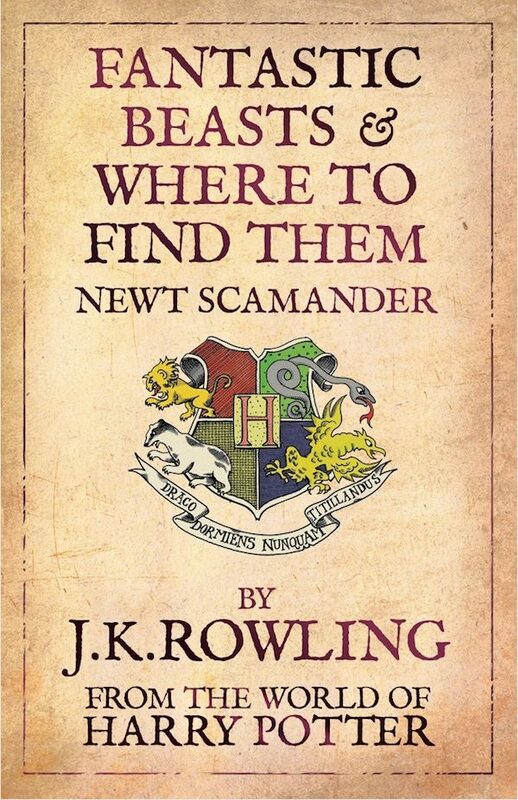 Are there any other books you would recommend for pokémon trainers? Let us know in the comments — after you catch that growlithe down the road.